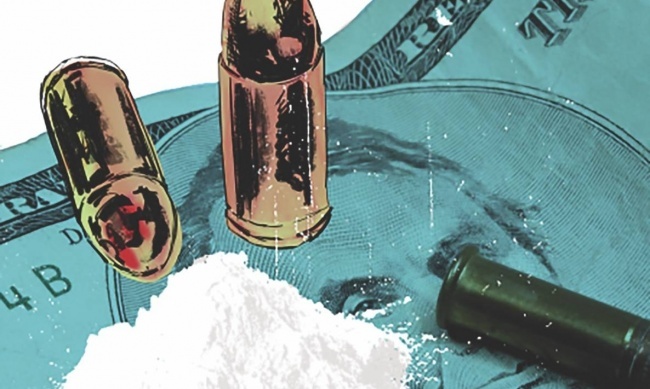 IDW Publishing will launch a new miniseries detailing drama from the Netflix original program Narcos on April 24. Written by Ryan Ferrier(G.I. Joe: Silent Option), with art by Vic Malhotra (The X-Files), the four-issue story will see two dangerous new recruits joining the DEA, and causing problems for agents Murphy and Pena. Meanwhile Pablo was deal with a new threat to his drug empire. 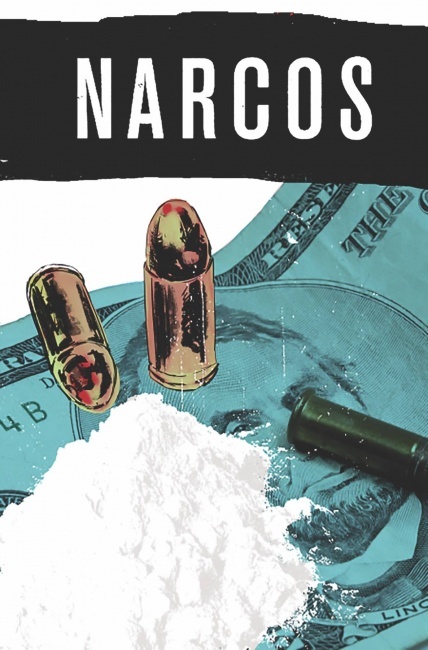 The Netflix crime drama series Narcos was created and produced by Chris Brancato, Carlo Bernard, and Doug Miro. It was a partnership between Netflix and Gaumont International Television. The series chronicles the life of drug kingpin Pablo Escobar from the late 1970s through 1992 as he builds his drug empire. Season 4, considered a “reset,” is titled Marcos: Mexico. CMON released Narcos: The Board Game last year (see "CMON Updates, Expands Release Info for 'Blue Moon City,' 'Narcos,' 'The Grizzled Armistice,' 'Victorian Masterminds,' 'Railroad Ink'"). Coincidentally, or not, Mexican drug lord Joaquin "El Chapo" Guzman was convicted today on all counts for running an industrial-scale drug smuggling operation in U.S. court.